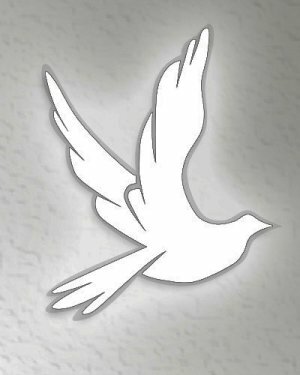 Obituary for Edward George Stewart | Graft-Jacquillard Funeral & Cremation Services, Inc.
Edward George Stewart, 54 of Scottdale, passed away Tuesday, April 2, 2019. Family and friends are invited to his Funeral Mass on Monday, April 8 at 11 am in St. John the Baptist RC Church, 500 S. Broadway, Scottdale with the Rev. Andrew M. Kawecki as celebrant. In lieu of flowers, memorials may be made to St. John's Church. Arrangements are in the care of GRAFT-JACQUILLARD FUNERAL & CREMATION SERVICES, INC. 303 Pittsburgh St Scottdale, PA.